Congratulations to tour winner Lenna W. and to host winners Locks, Hooks and Books and Our Town Book Reviews. 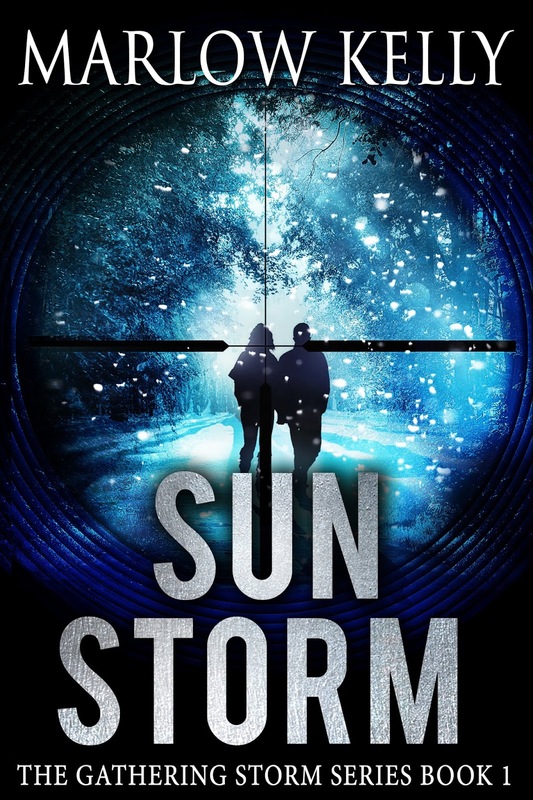 Goddess Fish Promotions is organizing a Virtual REVIEW ONLY Tour for Sun Storm by Marlow Kelly, a 308 page Romantic Suspense available now from Viceroy Press. The tour will run every Tuesday for four weeks starting on March 5, and the book is available in PDF, mobi and epub formats. Marlow Kelly will be awarding a $20 Amazon or Barnes and Noble GC to a randomly drawn winner via rafflecopter during the tour, and a $10 Amazon or Barnes and Noble GC to a randomly drawn host. Because this is a review tour, GFP will award a $5 Amazon GC to a randomly drawn host.